This weekend the energy news began to focus around the General Election once again with statements from Labour and the Liberal Democrats. Alongside this we also had more ideas on how we can improve our energy efficiency, and thoughts on the Big Six. 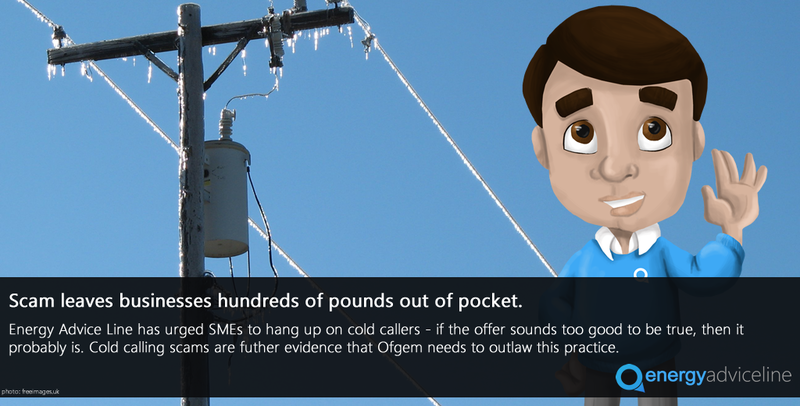 The Energy Advice Line has welcomed a new Ofgem fact sheet that explains to SMEs the dos and don’ts of dealing with energy brokers. 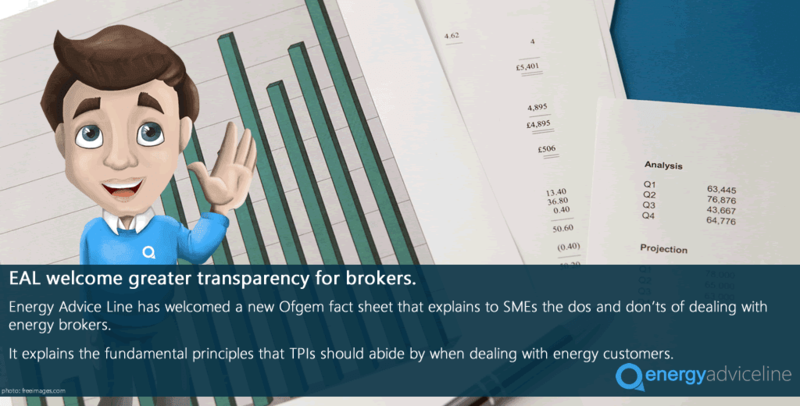 Julian Morgan, managing director of the price comparison, switching and advice service for energy users said the sheet shone a much-needed light on the role of brokers and switching services – sometimes referred to as Third Party Intermediaries (TPIs). “This information sheet simply and clearly explains the work of TPIs, offering small and medium-sized firms greater transparency when it comes to how services like EAL work,” Mr Morgan said. 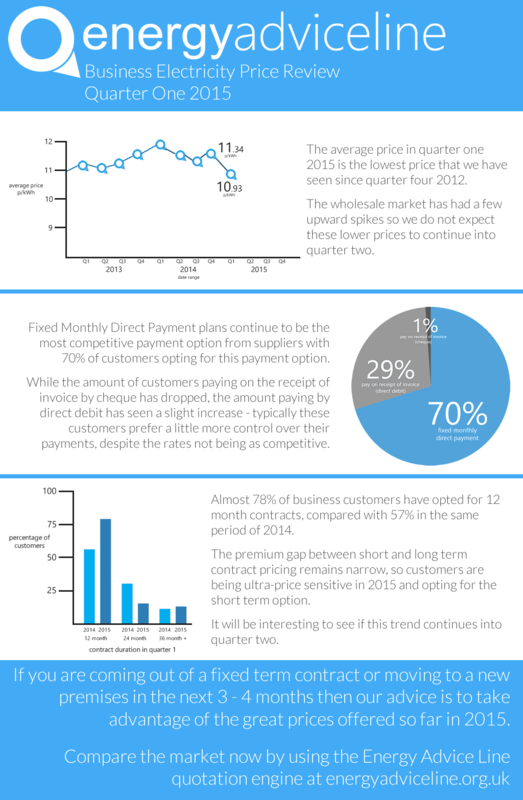 Firms are opting for more short term contracts in response to the current price drops, and hoping that the trends will be similar when their contracts are up for renewal in the same quarter of 2016. According to Julian Morgan, managing director of the price comparison, switching and advice service for energy consumers, longer-term contracts continue to be a more viable option than ever for firms as protection against price fluctuation in a volatile market. 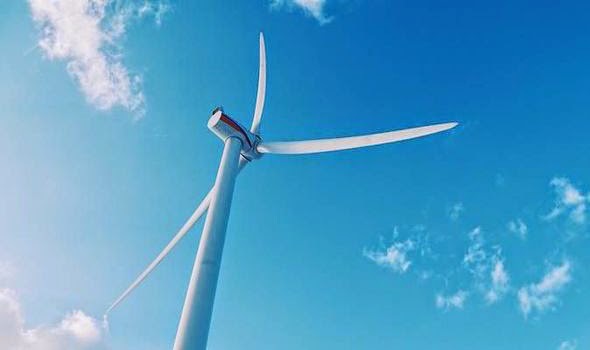 Given how close we are to the upcoming General Election, there has been little in the press lately about the energy policies, especially compared to the amount we were looking at only a matter of months ago. 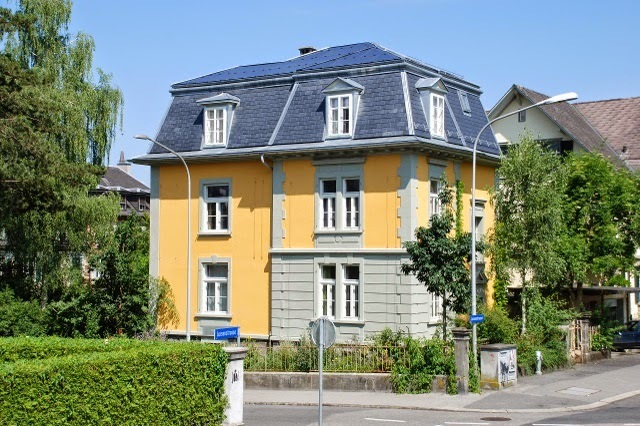 This weekend there was more focus around energy efficiency and further saving money around the home, or business, to help cut down energy costs. This week we're also updating you on what happened on the Bank Holidays - the long weekend proved to be quite productive for the energy sector. We're now a month away from the General Election as well, so that continues to be on the forefront of most people's minds. The Energy Advice Line has welcomed calls by Ofgem for consumers to switch energy suppliers now in order to save up to £250 a year on their gas and electricity bills. The call followed confirmation by the regulator that energy companies were failing to fully pass on the fall in wholesale gas prices they had enjoyed in the past year. 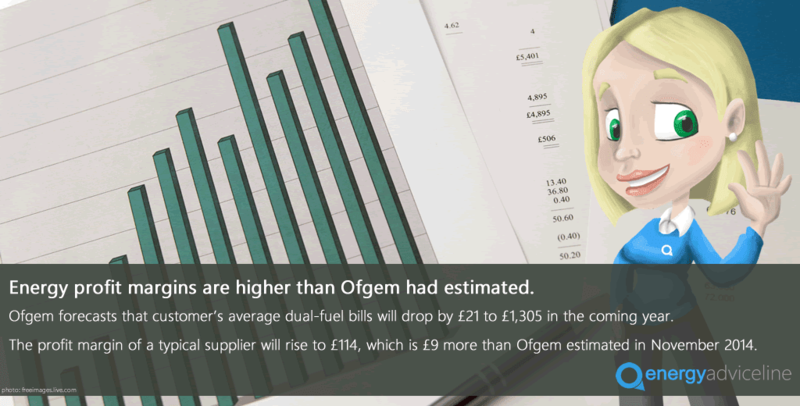 Quizzed by MPs this week about why suppliers had failed to deliver bigger price cuts to consumers, Ofgem chiefs agreed this was a “cause for concern”. 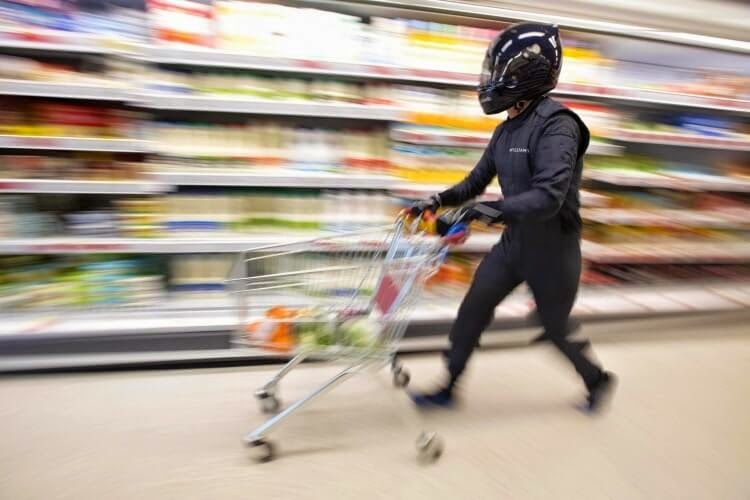 But they said they were focusing on encouraging consumers to change suppliers to make savings, adding, “generally it is a good time to switch”.